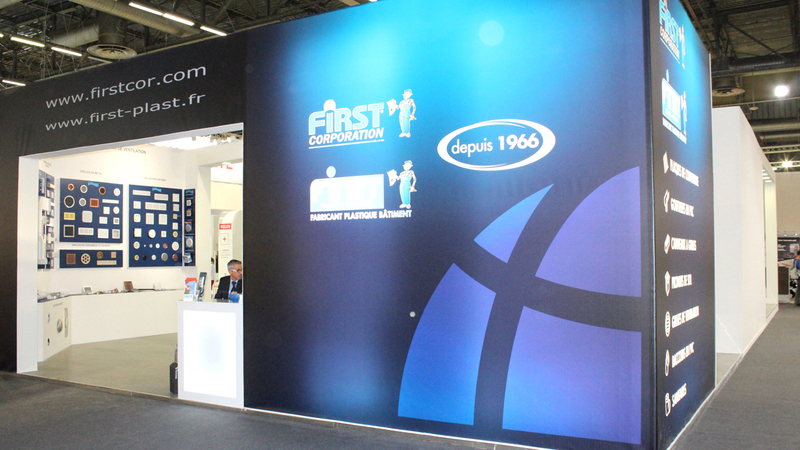 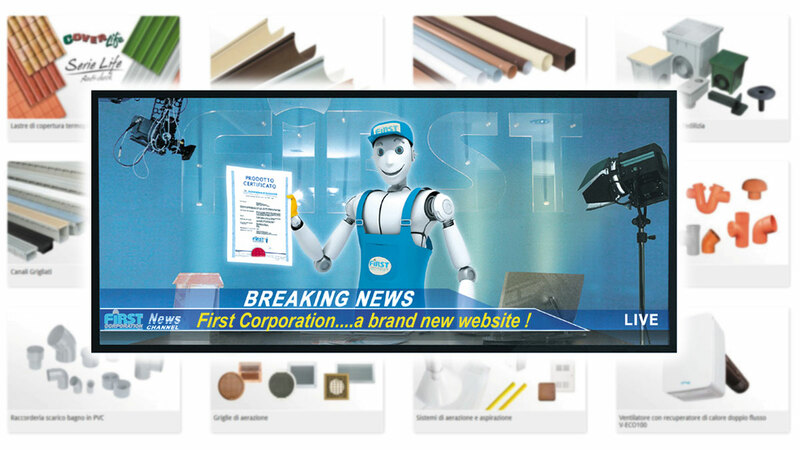 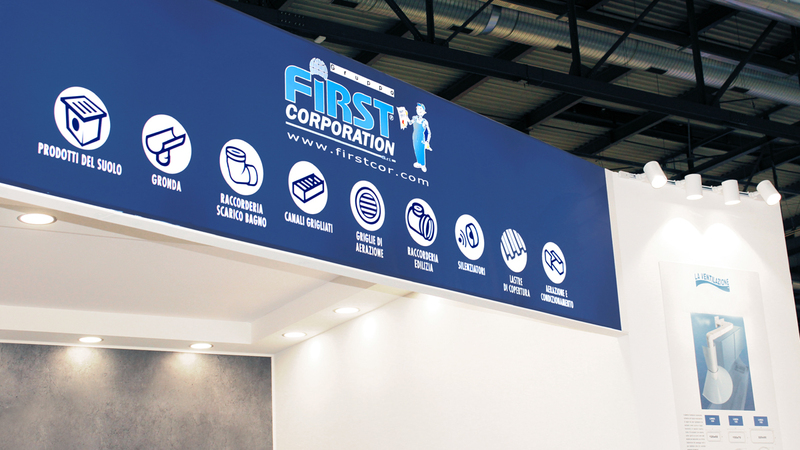 First Corporation will take part to ISH Exhibition, one of the key events for plumbing and heating sector, in Frankfurt, from March, 11th to March, 15th 2019. 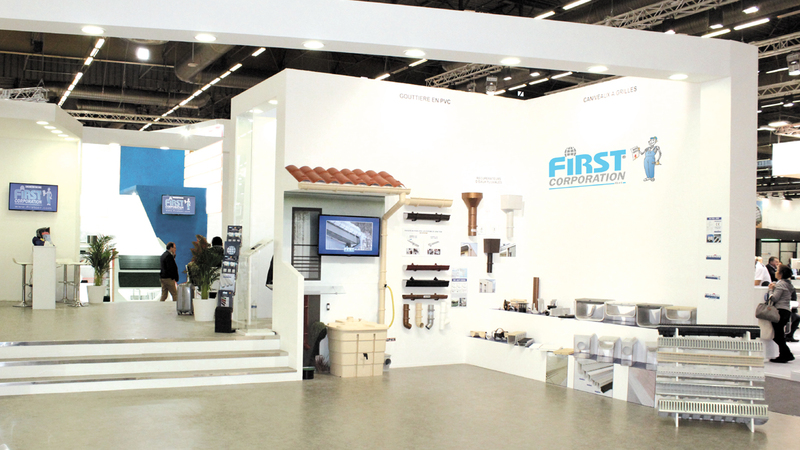 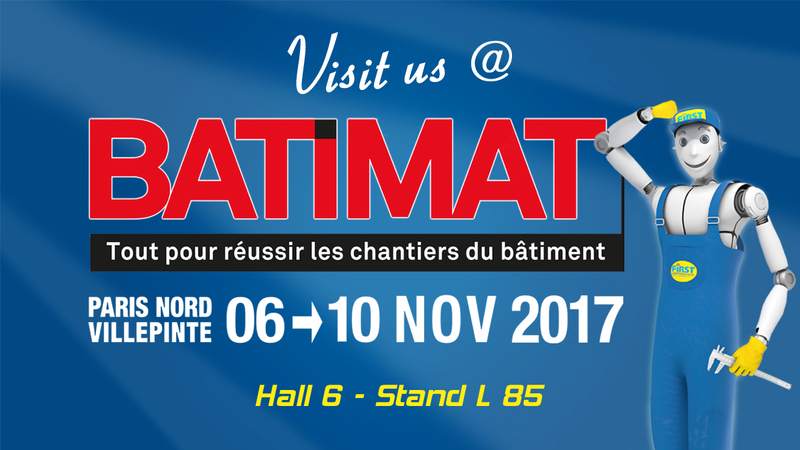 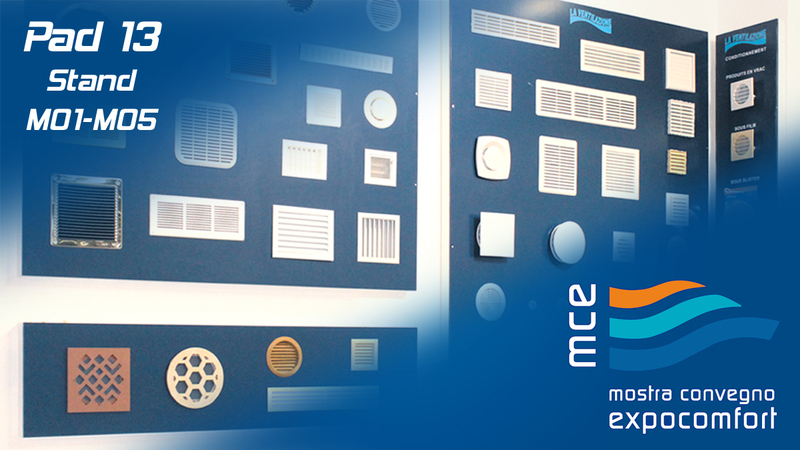 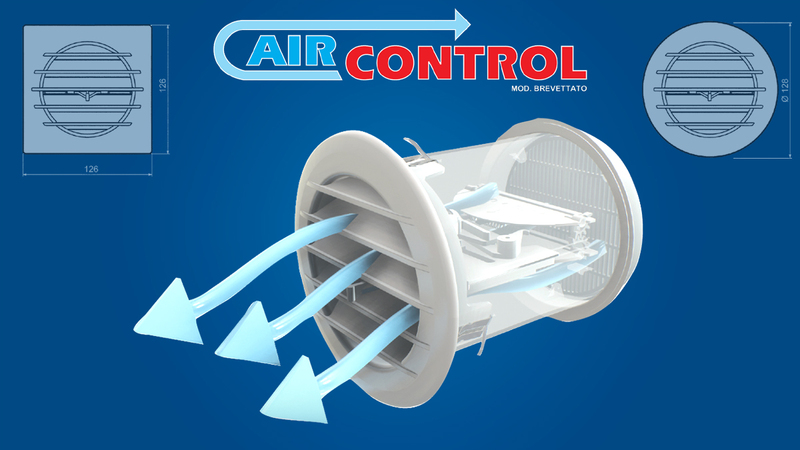 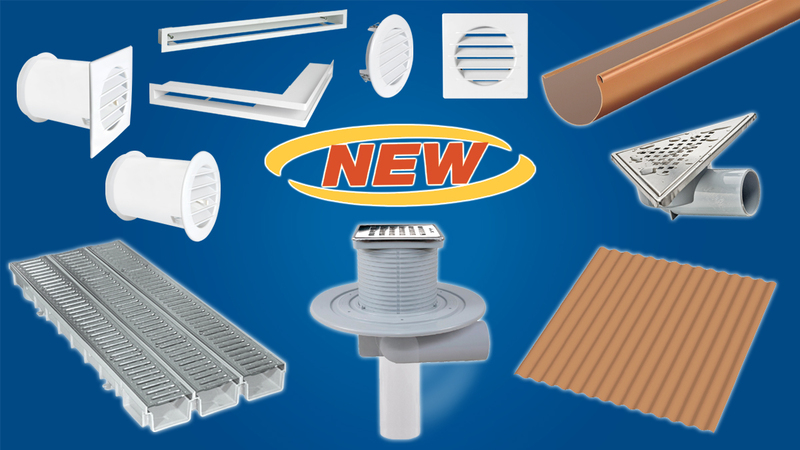 Come and visit our stand at Hall 5.1-C40 to preview the 2019 product news in air conditioning, heating, ventilation grids and ventilation systems as well as products dedicated to hydro-sanitary and drainage. 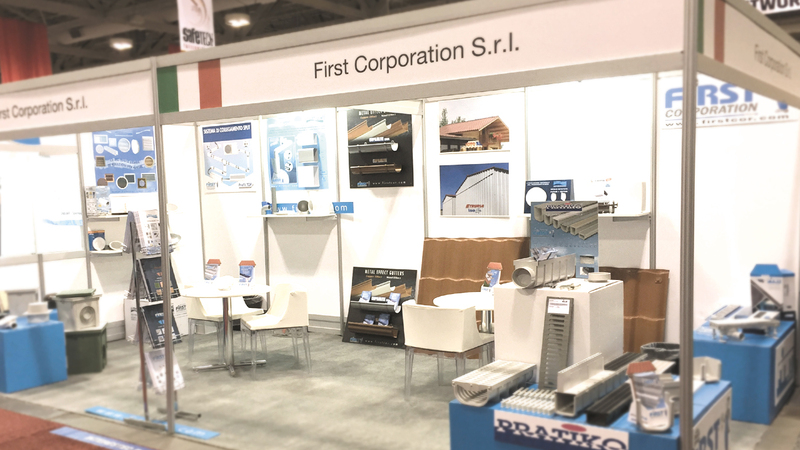 First Corporation took part in PM-Expo Fair 2016 in Toronto (Canada), Metro Toronto Convention Centre, South Building, Booth # 1548, from November 30th to December 2nd, showing a wide range of products. 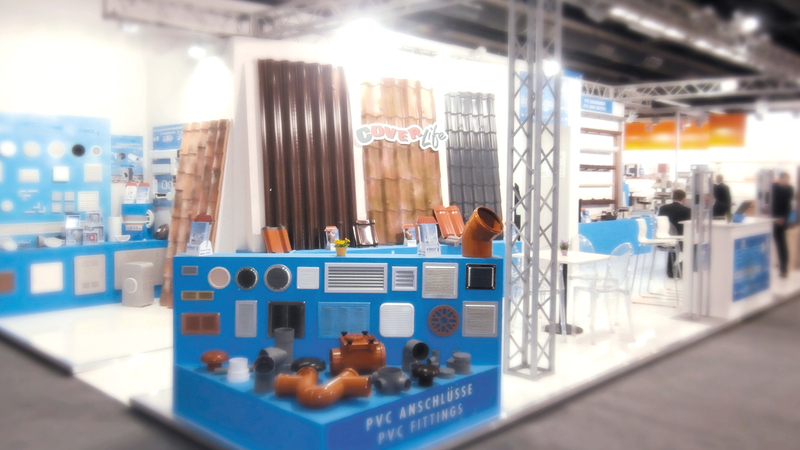 We presented innovations in the range of cover-life roofing sheets, Cupraelite copper and steel rainwater & downspout system, floor drainage products, the Pratiko PVC channel drains and ventilation grilles and systems.